The welded fence meshes on roll / rolls is an excellent decision for fencing. This mesh is very suitable for fencing of private courtyards, sports grounds, parks, farms and many others. The best option regarding “price-quality” mesh that looks stylish and looks good stretched all heights, while it is a very good price. In one, it is extremely robust to the strain, resistant to bending and breaking attempts. 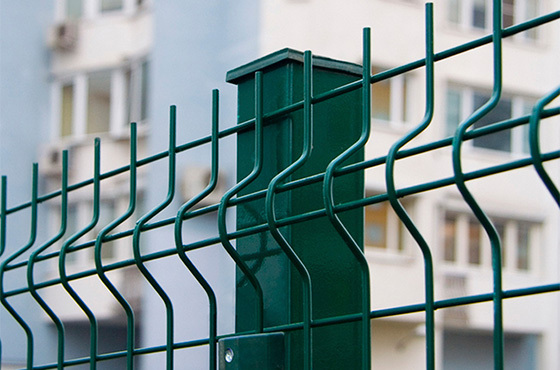 The welded fence mesh can be made of galvanized wire or polyester coating. Offered standard heights are 1.0 m, 1.50 m, 1.80 m, 2.00 m. We can produce fence with varying heights of those multiple of 0.50 meters. Wire thicknesses ranging from 1.8 mm to 2,4mm. 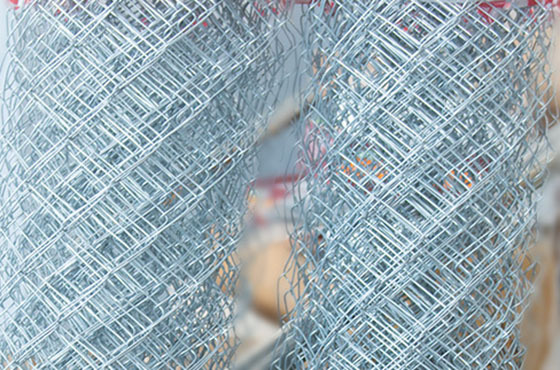 Fence mesh of galvanized wire is standard open 50h50mm, 100h50mm and 150h75mm.Fence mesh with PVC coating is standard hole 100x60 and 100x75. Wicker fence – very good decision if you are looking low price/good quality. Also suitable for construction of temporary fencing of construction objects. Wicker fence mesh is the most popular for fencing of private yards. It can be used in farmyards. Wicker fence mesh is with standard heights of 1.50 m, 1.80 m, 2.00 m. And opened 50 x 50mm, 70 x70 mm. The most preferred systems for fencing with elegant design and high stability. 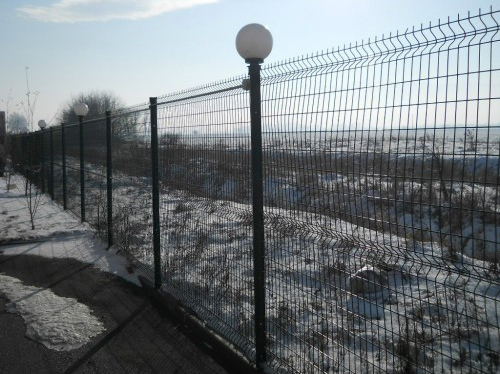 Suitable for fencing of private vards and farms, playgrounds, car parks, workshops, warehouses, holiday villages, housing estates and many others. Standard panels are available in width 2.50 m in height 1.50 m and 2.00 meters. 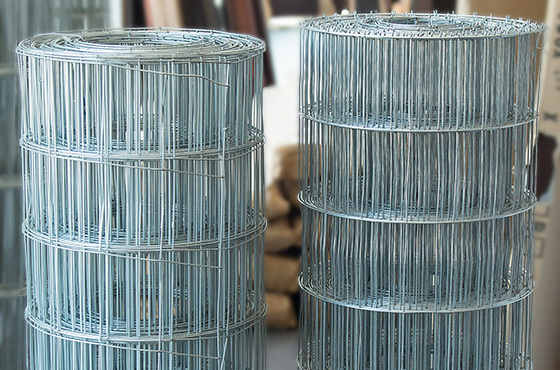 The thickness of the wire is 4 mm and are available galvanized and coated with polyester, which is standard in green, but we can offer and another on RAL. We are able to produce a fence panel size in your order, as the actual panel and the holes. The system of electrically welded gabions is increasingly used in constructions of fences, retaining walls, architectural objects in urban areas, to reinforce slopes and landslides, to reinforce shores, dykes, rivers and canals, in road construction, as well as many other uses. Working with gabions is very easy and practical, since they are filled with natural material. This makes their assembly very simple, regardless of their usage. Gabions are very flexible, durable, strong, water permeable, economical and they easily fit into the environment. We offer all necessary accessories for installation of your mesh.. Fence pickets – galvanized or coated polyester. Made from hollow square metal profile 50x50 or tube F48, the pickets are equipped with plate for installation on concrete plinth using anchor bolts. To prevent ingress of water in the pickets and their corrosion, as well as complete aesthetic appearance we offer plugs for them. To attach your fence mesh or panel- appearance we offer clamps grip screw.